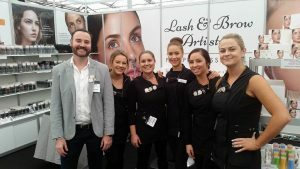 The A team all together at the Beauty Expo Australia. 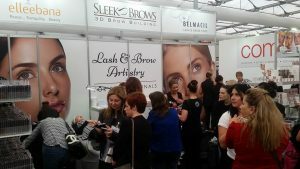 It was a huge success, as always extremely busy speaking with clients and performing demonstrations. 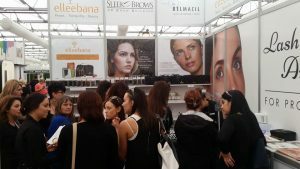 We love attending the expo which gives us a chance to speak with clients face to face. 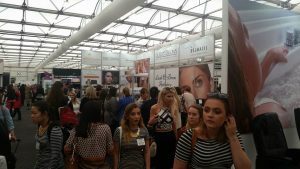 Supporting our clients is paramount and we love the opportunity to do so.